Welcome to The Auto Spa Car Wash! We have 3 locations in Maine – York, Kittery and Wells! 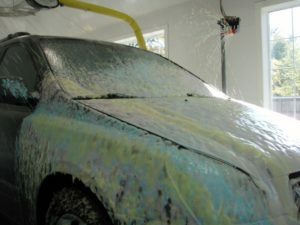 We use special formulated soap that is dedicated to keeping your car clean and protected. Household cleaning agents like dishwashing detergent or glass cleaner on your car’s paint as it may strip off the protective wax. We don’t just clean the paint, we clean the whole car. With all the dirt and grime your car encounters everyday, rain, snow, or shine, it’s a good idea to wash your car regularly to protect your vehicles finish from these harsh elements. 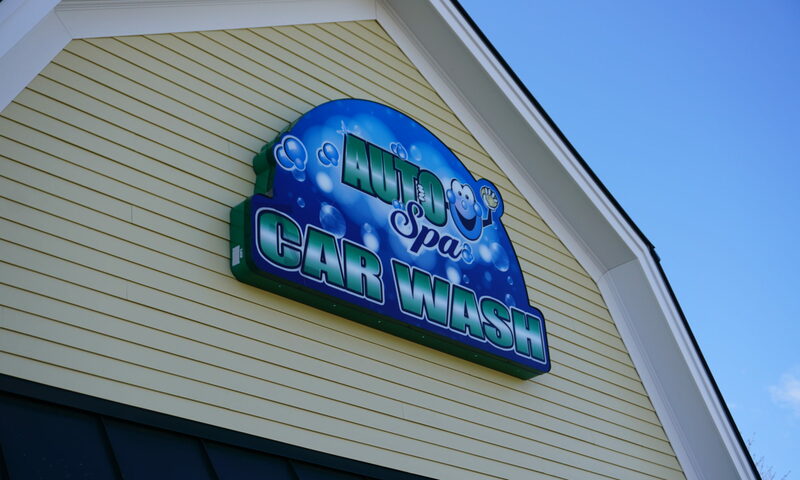 Help protect your investment by coming by the Auto Spa Car Wash! Now with 3 locations! Soft Touch in York, Touchless in Kittery and both types in Wells! We are family owned and operated for over 25 years. 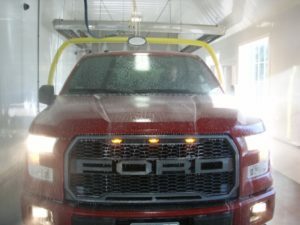 We are fully automated and equipped with the latest technology to give your car a clean and gentle wash. We focus on continuing emphasis on quality proven results. We believe in cleaning the whole car, not just the paint. We are open 7 days a week rain or shine! A staff member is on site 7 days a week from 9AM – 5PM (weather permitting), but the car wash itself is open form 6AM – 9:30PM.